Among the challenges: configuring the toilet and sink to code, allowing enough clearance for a shower and, of course, where to put the towels and t.p. Despite the challenges, in most cases it’s still better to squeeze in an extra bathroom where one is desperately needed, even if it must be small. 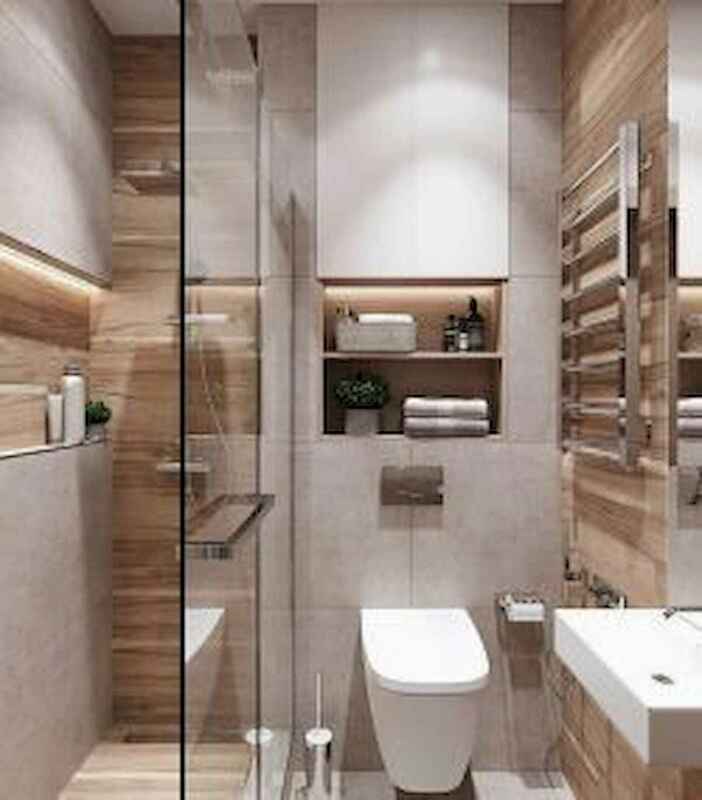 If you plan on going this route, here are 50 Stunning Small Bathroom Makeover Ideas that picture perfect small bathroom.